Swans Island Head, located at the northwest shores of Swans Island in Jericho Bay, consists of 151 ± acres of spruce forest and wild fields, bounded by a mile of varied shorefront from beautiful beaches to bold pink granite ledges, on both Jericho Bay and the protected Seal Cove. Views from this unusual property are varied but offer endless panoramic vistas of the many spruce clad islands and open sky. Offered in its entirety, this parcel allows for two residences, and would be a perfect location for a kingdom estate property or remote retreat in a natural setting. Covenants in place allow for the possibility of a private dock in the protected Seal Cove. 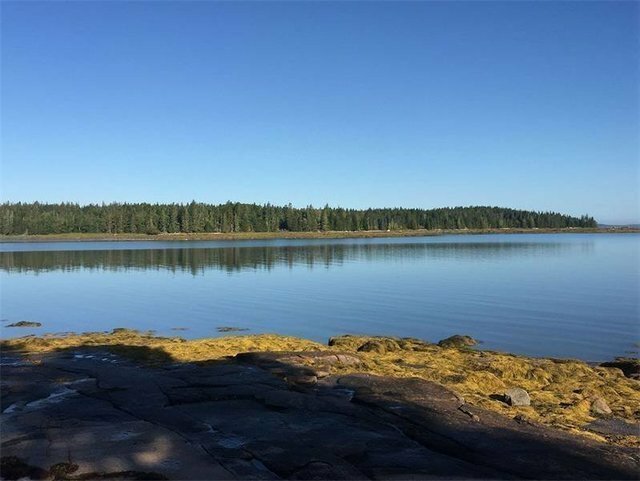 Swan’s Island has year-round access by car ferry from Mount Desert Island, and vibrant year-round and summer communities.